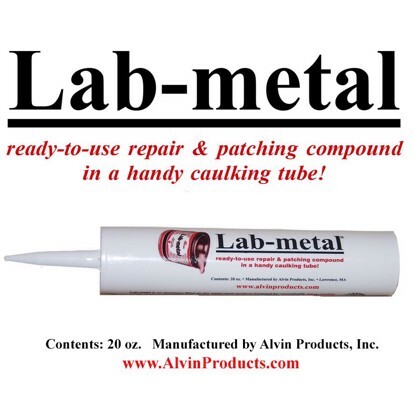 Ready-to-use metal repair putty, dent filler and patching compound. High temperature epoxy, epoxy putty, body filler, auto body filler, high temp epoxy. 20 oz. Caulking Tube.